A celebration of American Cheese Month wouldn’t be complete without a discussion of the most important, iconic cheeses in America. But where do you draw the line? Who gets included and who is left out? 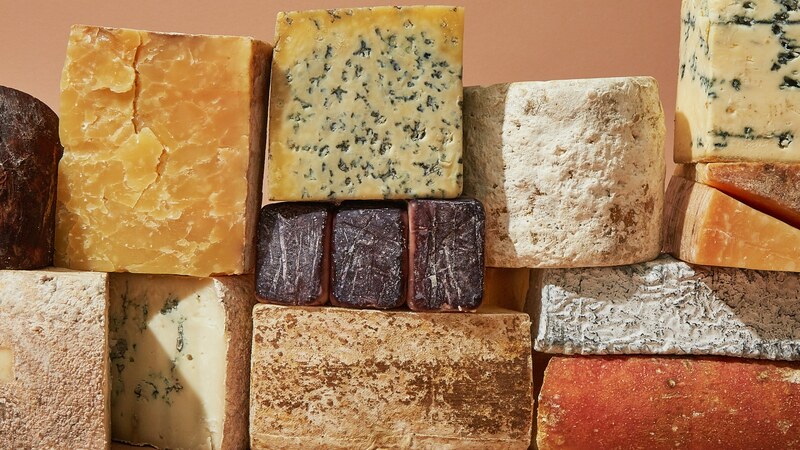 Luckily for us, the good, informed people at Bon Appetit interviewed 7 cheeses experts (including our own SVP of Sales and Marketing, Elizabeth Chubbuck) to compile a list of the 25 Most Important Cheeses in America. The list includes everything from multi-award winners (such as Pleasant Ridge Reserve), to trailblazers (like Vermont Creamery Coupole). 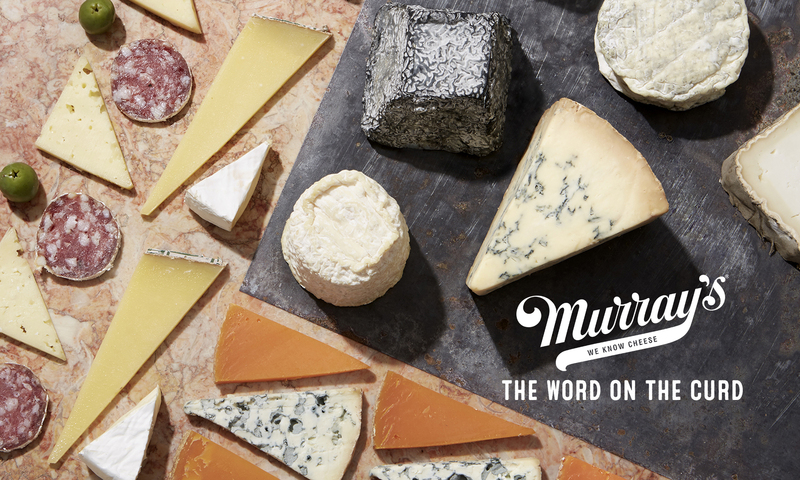 As an added bonus, you can buy more than half of the cheeses on the list from Murray’s! True to the reality and ever-changing landscape of Cheesemaking in America, a few of the cheeses on the list are only available a few months out of the year, or are not even being produced anymore. Cheesemakers are always trying, testing, and perfecting the next big cheese, and some cheeses, even those that are considered classics, may fall by the wayside. The good news is, most of the cheeses on this list have been so important and popular that there’s plenty to go around, and will be for many years to come. Check out the list, and let us know what you think in the comments below! Next PostNext Meet the Maker: The Meat Hook Sausage Co.